After having several people recommend it to me in recent weeks, I finally went to see the movie, Won’t You Be My Neighbor – a documentary on the life and work of Fred Rogers; a man who is perhaps better known by many as Mr. Rogers. Besides the awkwardness of inviting someone (besides my wife) to go see a movie about Mr. Rogers with me, I walked away with a deeper knowledge, admiration and respect for a man whose life was devoted to enriching the lives of children and families, primarily using the platform of public television. He was undoubtedly social pioneer with tremendous cultural awareness, who courageously and often would speak directly to children about things such as war, violence, discrimination, death, divorce, disabilities and so forth. He is one of the key figures who is attributed to saving public television from losing it’s government funding. testifying before a senate subcommittee in 1969, during the height of the Vietnam war – a time when children were especially in need of something positive to help them make sense of what was going on in the world around them. Toward the end of his life, he was asked to speak words of comfort to the nation following the 9/11 attacks, and to do so on a familiar platform – television. 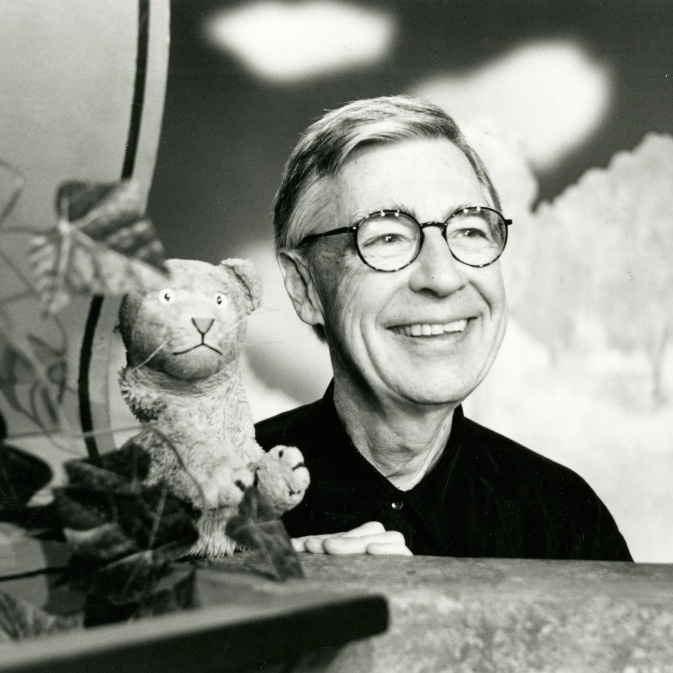 In one of his last television appearances, Fred Rogers used the Hebrew phrase Tikkun Olamas a way to encourage people in their responsibility in the aftermath. The phrase implies that as human beings, we are called to be repairers of creation. This was certainly Fred Rogers’ vision for how neighbors were to contribute to the neighborhood. Neighborhoods are made up of neighbors whose lives and worlds are messy, broken and in chaos. But as we do the work of neighboring, we are somehow joining the Creator in restoring and repairing the creation. If neighboring is being a repairer of creation, then let’s strive to be good neighbors who contribute to the building of the neighborhoods around us – neighborhoods that allow others to experience and know the love that is waiting to be known through Jesus!